Chisinau (AFP) - A billion dollars is a lot for Europe's poorest state of Moldova -- particularly when it disappears. Anti-corruption prosecutors and American auditors have been searching the books for clues about the mysterious transactions, an embarrassment for the ex-Soviet state on track for EU membership. The scandal has even threatened to destabilise the banking system in the country of 3.5 million people. 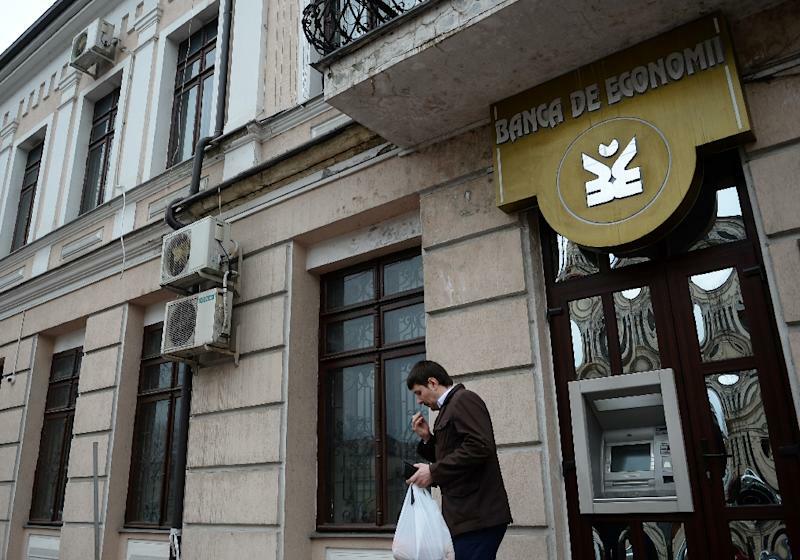 The case of the vanishing billion came to light when the Central Bank of Moldova discovered that three banks have given out loans worth a total of $1 billion, or 15 percent of the impoverished ex-Soviet state's GDP. The financial establishments -- Banca de Economii, Banca Sociala and Unibank -- hold about a third of all bank assets in the country, including money for pension payments. The transactions apparently happened over the course of several days, just before the parliamentary elections in late November, in which pro-European Union parties narrowly squeezed pro-Russian representatives out of the majority. The recipients of the funds have not been identified and now the money seems as good as gone. "I cannot explain how one can steal such a large amount of money from such a small country," the EU representative in Moldova Pirkka Tapiola said recently. A report by a parliamentary committee that looked into the matter and was leaked to the press said some of the money may have been transferred to four Russian banks. The leader of the country's socialist opposition, Igor Dodon, said he suspects the money has ended up in the accounts of various offshore firms "where the trace was lost." "The money has been allocated with the knowledge it would never be repaid," he told AFP. To keep the three institutions from going bankrupt and potentially crashing the entire banking system, the Moldova's central bank now manages them directly. The banks received a 9.4 billion leu ($700 million) loan that was meant to be paid back on March 27. However, even though the deadline has passed, none of the rescue funds have been returned. 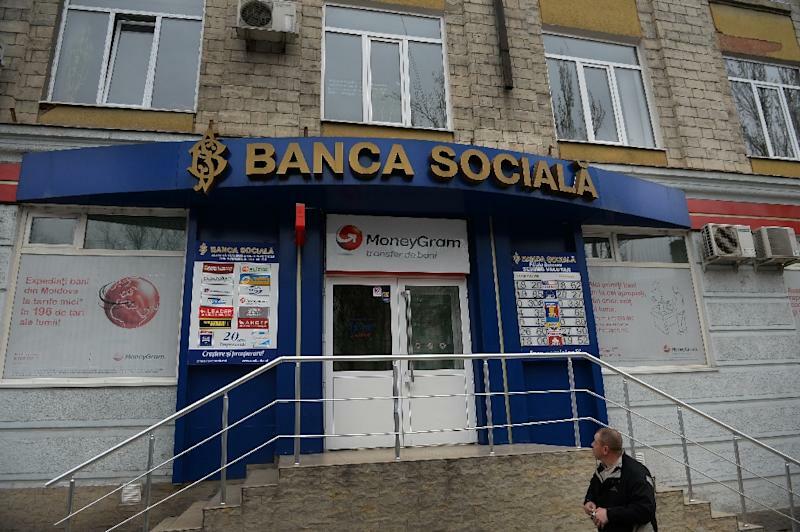 "I am 100 percent sure that the sum will not be returned, and the difference will turn into public debt," the president of Moldova's League of Bankers Dumitru Ursu told AFP. Moldova's debt is currently $1.7 billion. Ursu accused the central bank of negligence, along with the country's financial watchdog CNPF and its anti-corruption prosecutor, since "these transactions could not have gone below their radars." The central bank's deputy governor and CNPF's president have been dismissed over the matter, but many analysts suspect that their lack of action over the transfers followed orders by influential politicians who pocketed some of the money. Moldova's prosecutor general has launched a probe and two people, whose identities have not been disclosed to the public, were detained while others had their funds frozen. In a document disclosed last month, Moldova's development partners, including the World Bank, the EU and the United States, urged the government to "make public the amount of state losses" from the incident. The government then appealed to US audit firm Kroll to look into the affair. "This mega-transfer had a fatal impact on the economy and provoked sharp devaluation of the Moldovan leu," said Alexandru Fala, an economic analyst for Expert Grup. The leu lost 42 percent of its value between November 1 and February 18 before picking up in recent weeks. "This sum may in the end cause the failure of the state budget," said Dodon of the opposition party. "Given the level of corruption in the justice system and the status of persons involved, to think that recovering the money is possible seems naive."